Style your hair just right with the Pro Styl Shine 'n Jam PomWave Men's Pomade. 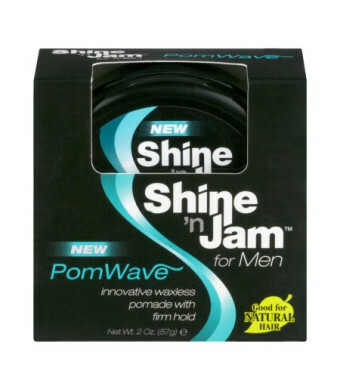 It provides a firm hold with none of the buildup that can sometimes leave hair feeling waxy and weighed down. 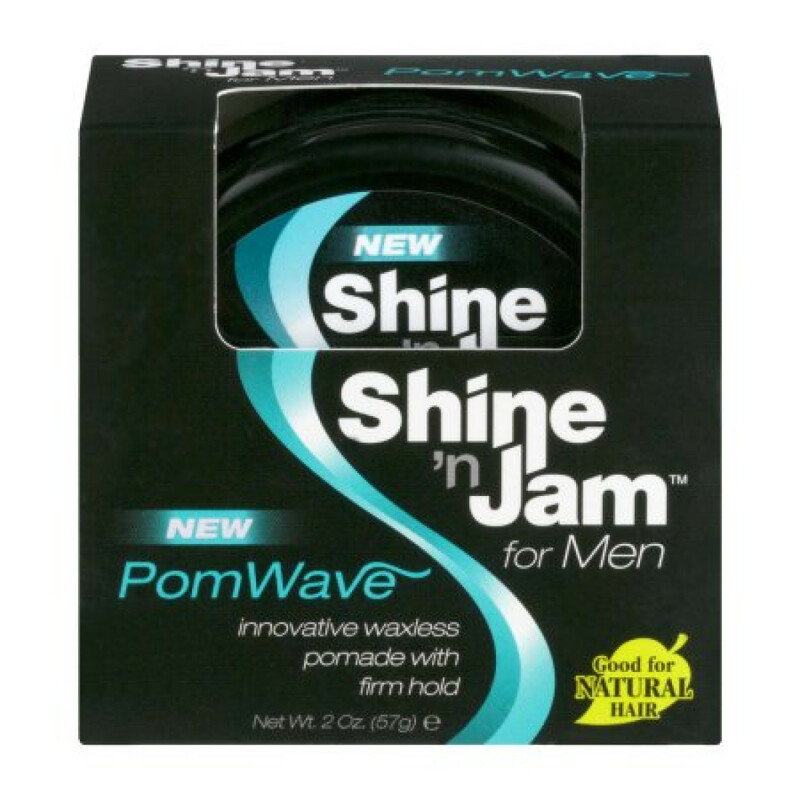 Free of harmful ingredients such as alcohol, parabens and petrolatum, the greaseless pomade is ideal for natural hair.